Before you all think I have gone completely crazy, I know that it is October! However, the Christmas countdown is on. 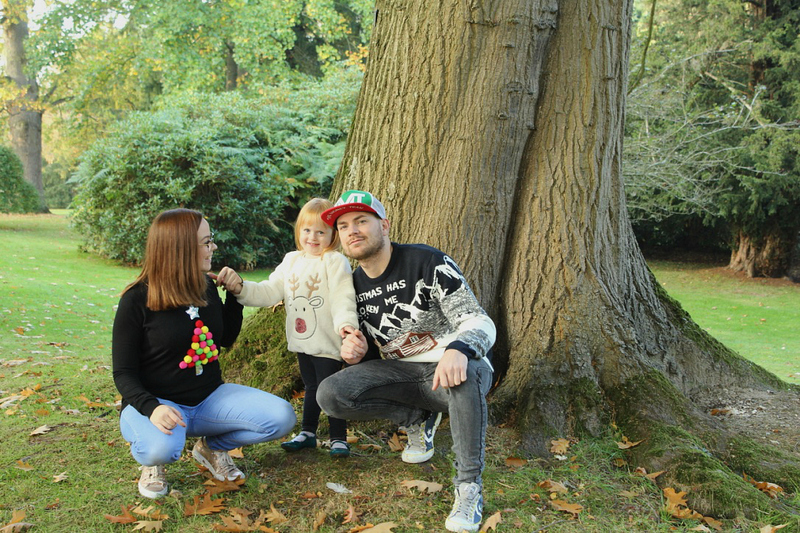 So, I have teamed up with Matalan for their Christmas campaign! 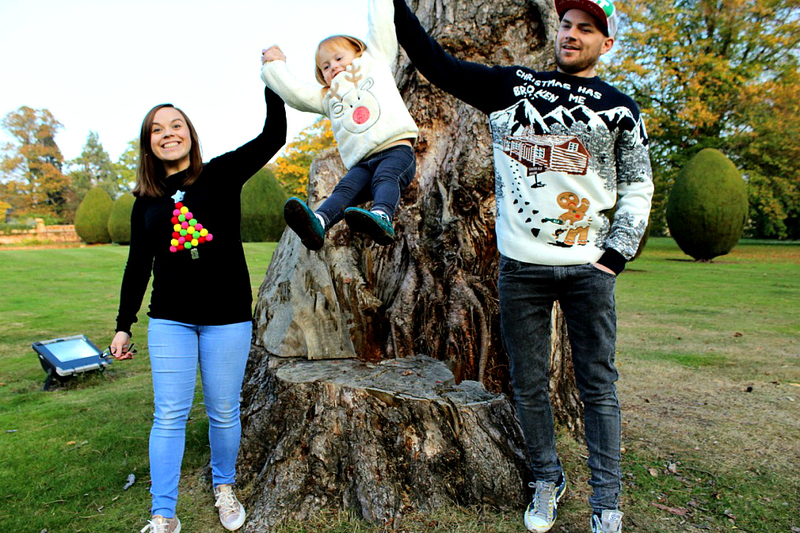 This year, we've gone and got the whole family involved! I was lucky enough to be sent out pictures of Matalan's full Christmas jumper range for this year and asked to select one for each of us! 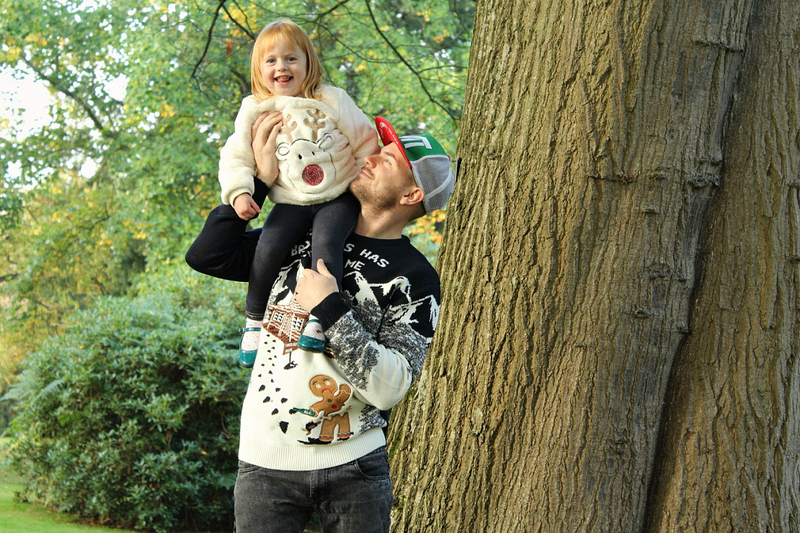 I mean who doesn't love a good Christmas jumper! We have all been so excited to receive them, and now we have them we can not wait for December to come around so we can start wearing them out in public, not just indoors! Matalan has got a wonderful selection of Christmas jumpers this year, ranging from the perfect jumpers for Christmas lovers to the Christmas bar humbuggers! I got a simple black jumper with a colourful mixture of bobbles on the front that make up the shape of a Christmas tree. It would be great for anyone looking for something Christmasy that they could wear to work but still look smart and is not too in your face. Mia got the softest, fluffiest cream jumper with a reindeer on the front. The red nose is made up of sequins, which is nice as it makes it a little bit sparkly but not too much. 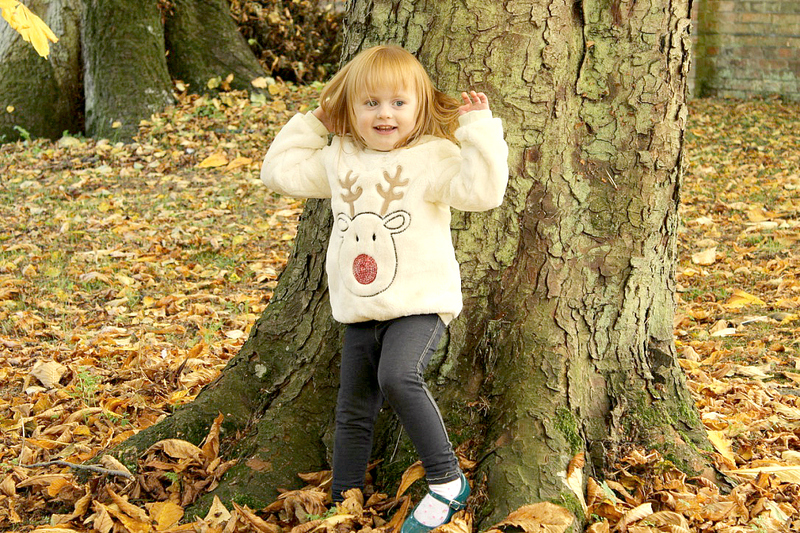 I know this jumper will keep her really cosy as it gets colder. While Mia and I have fairly simple jumpers, my boyfriend Dixie, went for the jumper with the most detail out of all of us. I was really surprised he picked this one to start with but once it arrived I understood why it was Christmasy while still having a funny side to it. It has a lovely snowy scene with a broken gingerbread man near the bottom and in writing, it says, "Christmas has broken me.". So it would be great for the men with a cheeky humour in the family. He has already had quite a few friends and family members say they really wanted one. What do you think? 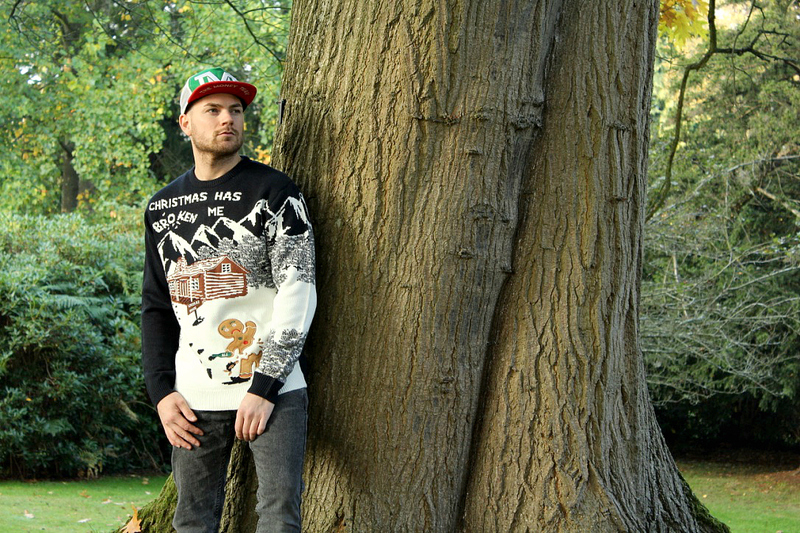 Are you the Christmas jumper type? Why not get the whole family involved this year and get everyone in one! Thank you to Matalan for sending each of us a jumper and Thank you for reading.